Have you heard about the Nobel Prize like recognition for brilliance in the computing industry? It�s the Turing Award that has a prize of $ 1M USD! 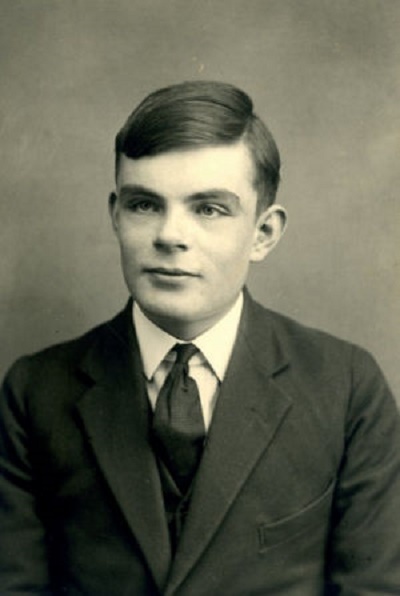 It was named after Alan Turing who was back in 1952 convicted of gross indecency. Ultimately, the computer visionary and cryptanalyst--who was gay--broke not only the Enigma code but also the legal code of post-war England, which criminalized sexual contact between men. Only on Dec. 24, 2013 did Turing received a posthumous royal pardon.Want to know more? Follow these links for Turing Award and Turing Biography!